We are fortunate enough to have a small band of dedicated and trusted tasters working with us. These include professional barmen and many, many enthusiastic friends! 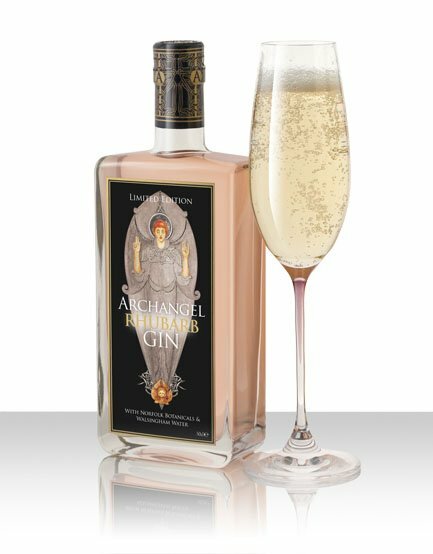 Over the coming weeks, we’ll be suggesting new ways to enjoy Archangel Gin so come back to this page from time to time to see how our researchers are doing, or contact us with your own suggestions. One of the all time classics, this delicious (large measure) G & T is quite different from anything you will have tasted before, though it could not be more simple to make. 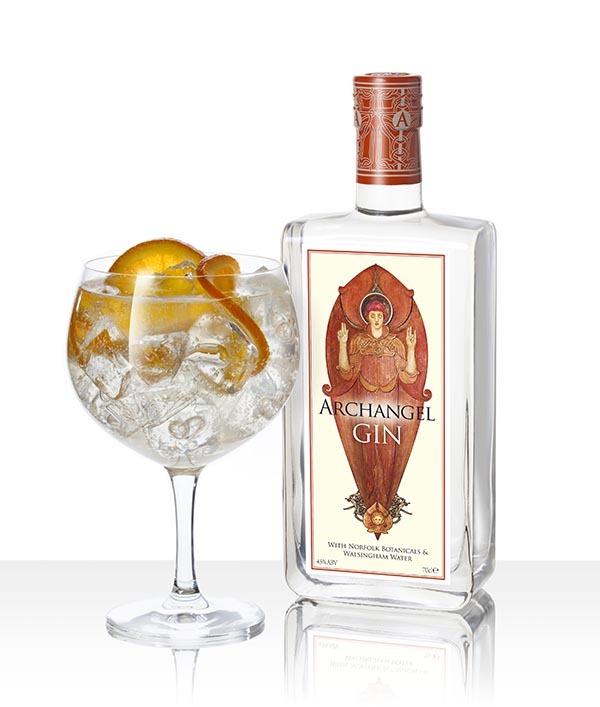 Put a large measure (50ml) of Archangel Gin into a glass – we like a “balloon style” glass best. Add a thinly cut slice (or two) of fresh orange. Add ice. Lots of ice. 75ml fresh orange and fresh lemon juice in equal measures. 2 teaspoons of Peruvian marmalade. Classic Seville works too! 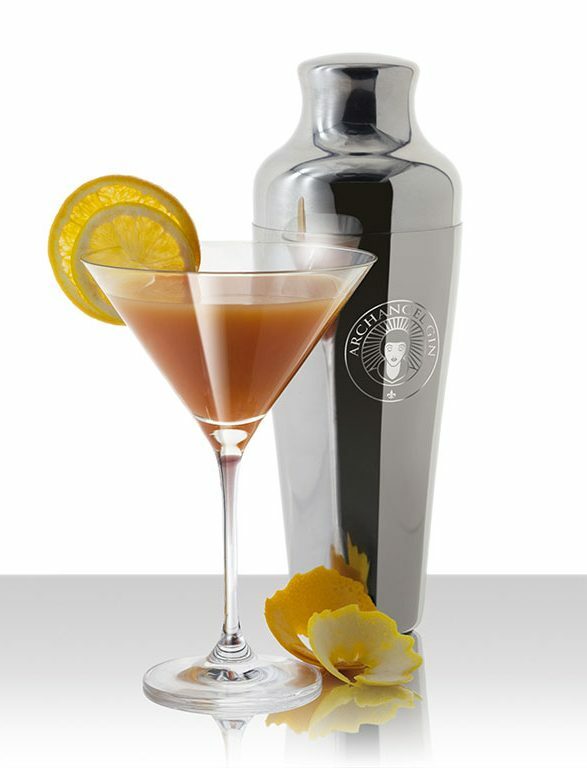 Add the Gin, Campari, Lemon and Orange Juices and the marmalade to a cocktail shaker. Shake vigorously until icy cold. 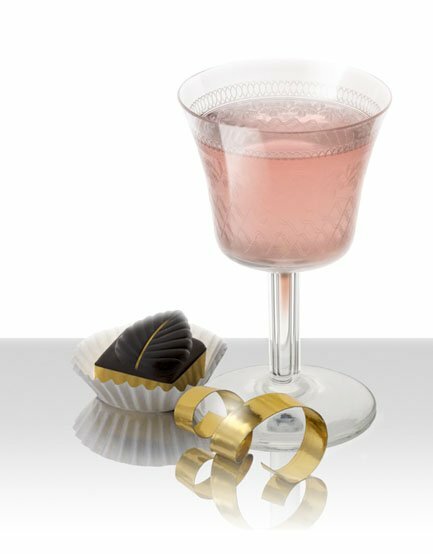 Serve in classic cocktail glasses and then add a dash or two of the orange bitters.